The HTC U12+ is receiving a new software update which brings some new software refinements along improvements to the device camera. The update should be rolling out globally, but users in Taiwan are reportedly among the first to see the update appear on their handsets. 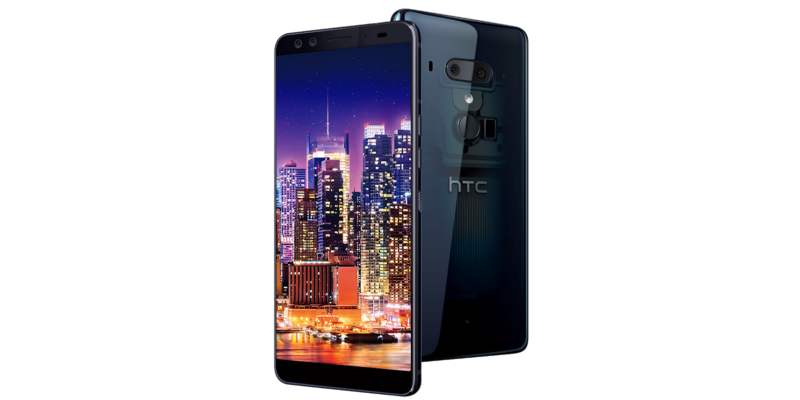 HTC's global PR Jeff Gordon has also confirmed that the update is rolling out to dual-SIM models in Taiwan, and assures that the rollout will continue to other regions, including Europe and North America in the coming weeks. The update when it arrives should be around 422MB in size, and brings auto-zoom to the camera when recording video. It also brings improvements to pressure sensitive buttons and Edge Sense along the June Android security patch.